The Genuine Skoda bicycle rack's unique design make it easy to mount your bicycle on the roof of your vehicle, secure it in place, and take it down again later. 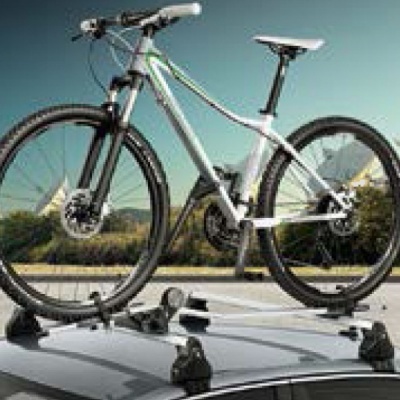 The rack can be locked to provide your bicycle with better protection against attempted theft. 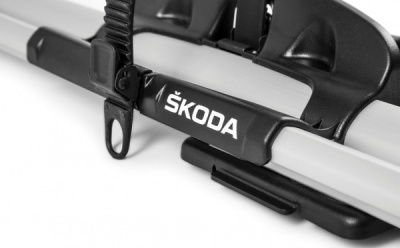 It can be fitted either to the oval roof bars using the T-groove on the roof rack or to the rectangular roof bars. 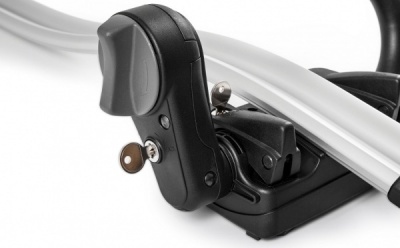 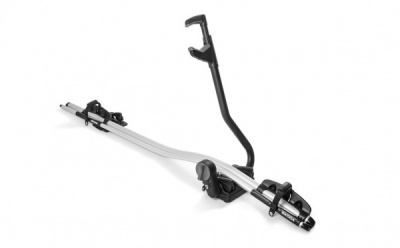 Securing the bicycle frame to the rack is easy and a firm hold is achieved using a folding lever. 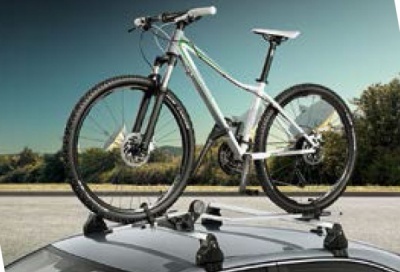 Max load capacity: 20 kg.